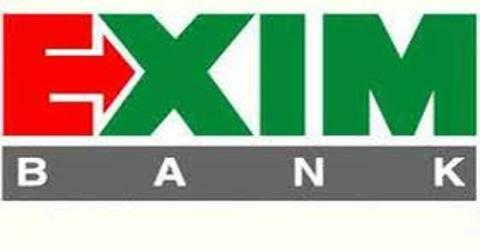 The main objective of this report is to analysis Customer Satisfaction of Exim Bank Limited. General objectives of this reports are to welfare oriented banking systems and how to play a vital role in human development and employment generation to invest money in such manner as may vary from time to time and to carry on business of buying and selling currency, gold and other valuable assets. Finally focus on SWOT analysis of this bank and recommend some issues relayed Customer Satisfaction.